The Sweet Life: Chatting With Crave Cookies and Cupcakes! I truly believe that personal style is not only evident in the colour of your walls or the position of your couch; but in the way your home interacts with you and your guests. Hi, I'm Terri Higgins from the Calgary Home + Garden Show. I truly believe that personal style is not only evident in the colour of your walls or the position of your couch; but in the way your home interacts with you and your guests. This is why the Calgary Home + Garden Show offers everything needed for your home to express who you are, including tips on personalized home design, unique gardens and one-of-a-kind meals. 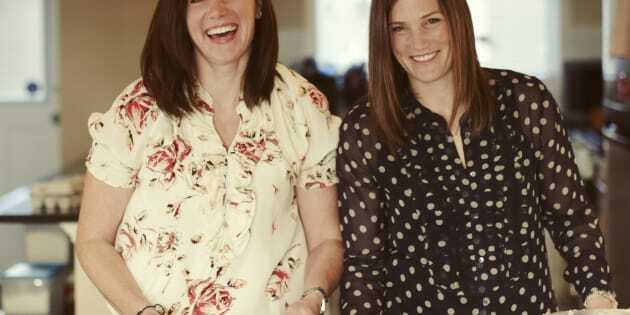 The ladies behind Crave Cookies and Cupcakes, co-founders Carolyne McIntyre Jackson and Jodi Willoughby, have mastered the art of baking and of personal branding. With a cupcake flavour for everyone, Crave makes it easy to show off your personality, whether serving these treats to guests or showcasing them at a special event. Crave's cupcakes are known far and wide for being, well...the best! One bite and it's easy to see why these home-grown treats are gifted to friends, sent to Calgarians living abroad and mark many special occasions. 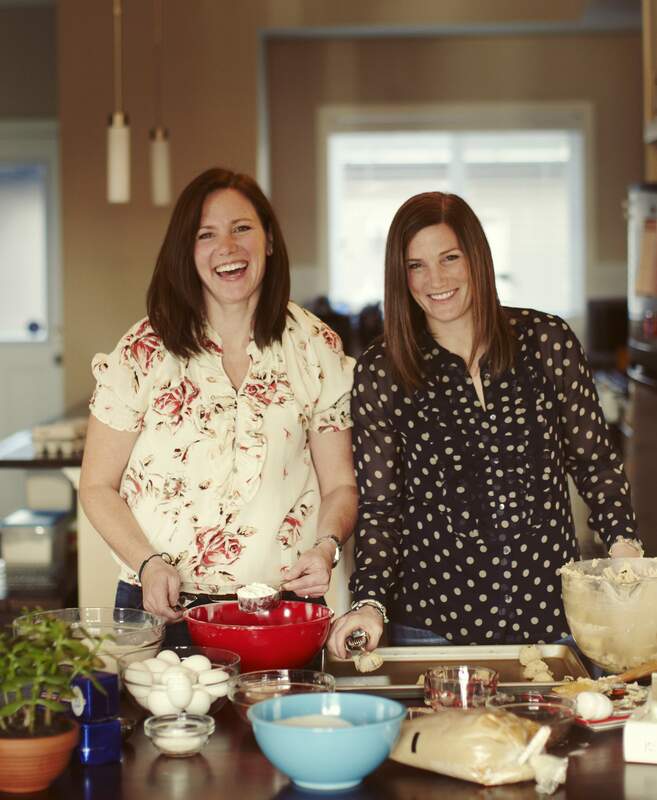 Since Carolyne and Jodi are all about sharing the sweetness, they've offered to share the sweetest gift of all at the Calgary Home + Garden Show: the secret to the perfect cupcake! 1. How did you get started in the cupcake business? 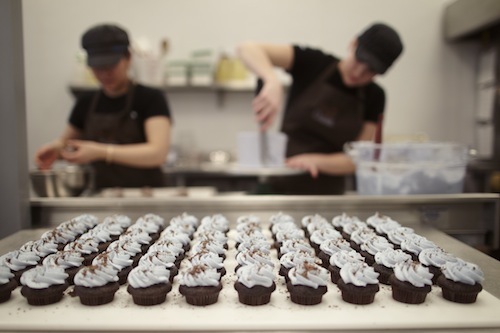 Carolyne always loved to bake and we wanted to share our sweet creations with Calgarians. 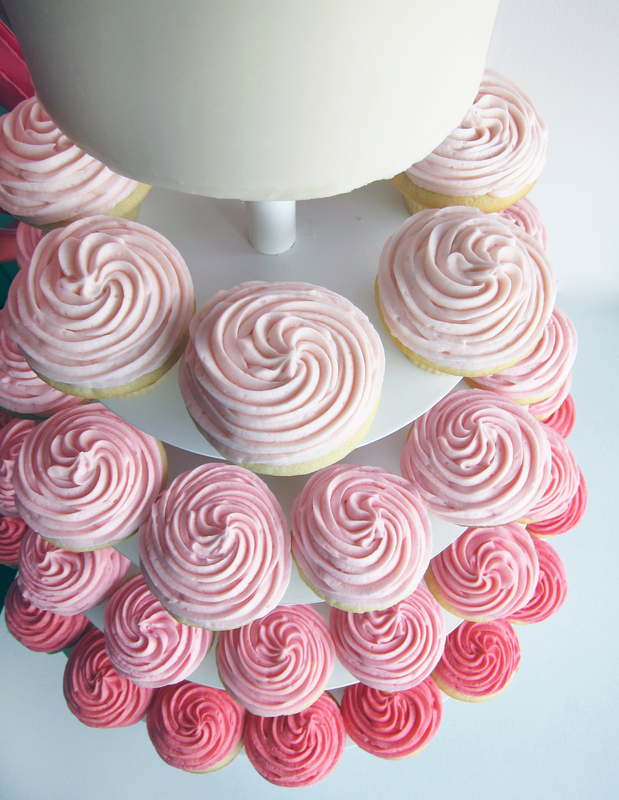 From this simple inspiration, Crave Cupcakes was created! 2. What inspires you, both when creating cupcakes and developing the Crave brand? We love food and everything that tastes good. We are constantly inspired by our customers, our families, our team and, of course, beautiful products and recipes. 3. What are your kitchen pet peeves? Inefficiencies, such as too much space or not enough space, can be really frustrating to work with in the kitchen! 4. How would you describe your signature baking style? To create simple, sweet indulgences from scratch that are always worth eating! 5. Can you describe one of your favourite moments with Crave Cupcakes? There are so many moments, every day. We love working alongside our employees on busy holidays or noticing a customer's smile when they walk through the door and see their favorite cupcake. It's especially amazing to walk down the street and see a package of our cupcakes being taken somewhere for all to enjoy! 6. What is some advice you give those of us who are (much) less inclined in the kitchen? Baking is fun and creative, never be afraid to try something - if it does not work the first time, shake it off and try again! 7. 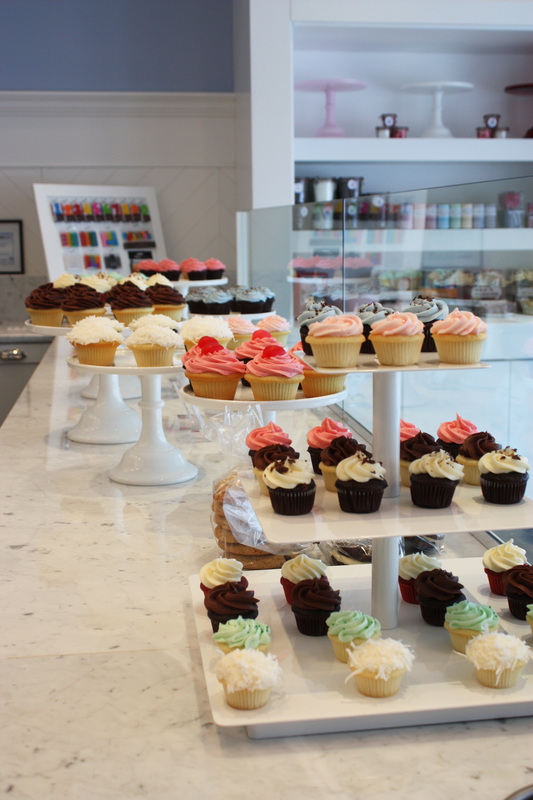 You've tasted them all, so which Crave Cupcakes are your personal favourites? We love two classic Crave flavours. Carolyne's favourite is Just Chocolate and Jodi adores the Lovely Bunch of Coconuts Vanilla cupcake!